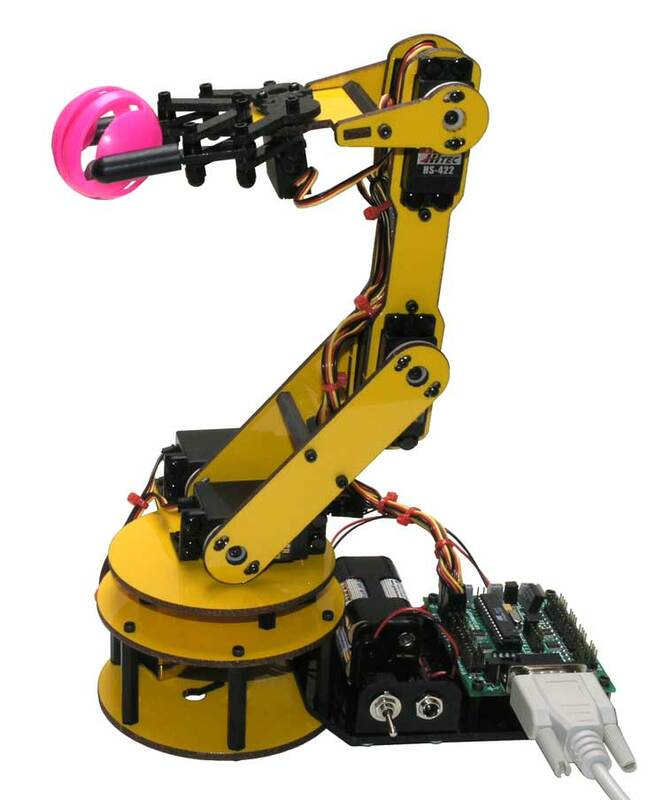 IEEC department has developed a strong research group on innovative robotics systems and new ways of teaching these subjects to our distance learning students. Developments range from biped or wheel-driven robots to full robotic arms, including hand-made prototypes or improvement of commercial kits (e.g., Arduino-based, BoeBot, Lego). Most of the developments allow remote programming, control and monitoring to support quality distance learning and research. Dive into the Robotics subsections to learn what we are doing right now in this field.